Michele Turnquist is one of Austin's top Luxury Brokers and has achieved a reputation in Austin for providing quality real estate service based on integrity, knowledge and professionalism. With 35 years experience,her belief is that "knowledge is power." 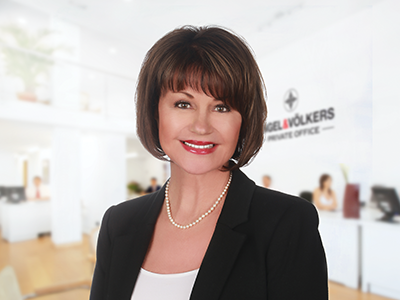 Michele specializes in sales and marketing of the finest waterfront and luxury estate homes, premier golf course communities, and is the leader in sales of high-end subdivision in the Austin area. Michele and her firm is a member of The Regents of Who's Who in Luxury Real Estate, a world wide organization and #1 website in the world for luxury real estate. As well as, Elite 25 and Mayfair International Realty in London. For unparalleled service and commitment by one of Austin's top residential real estate professionals, call Michele Turnquist or visit her personal website www.micheleturnquist.com.